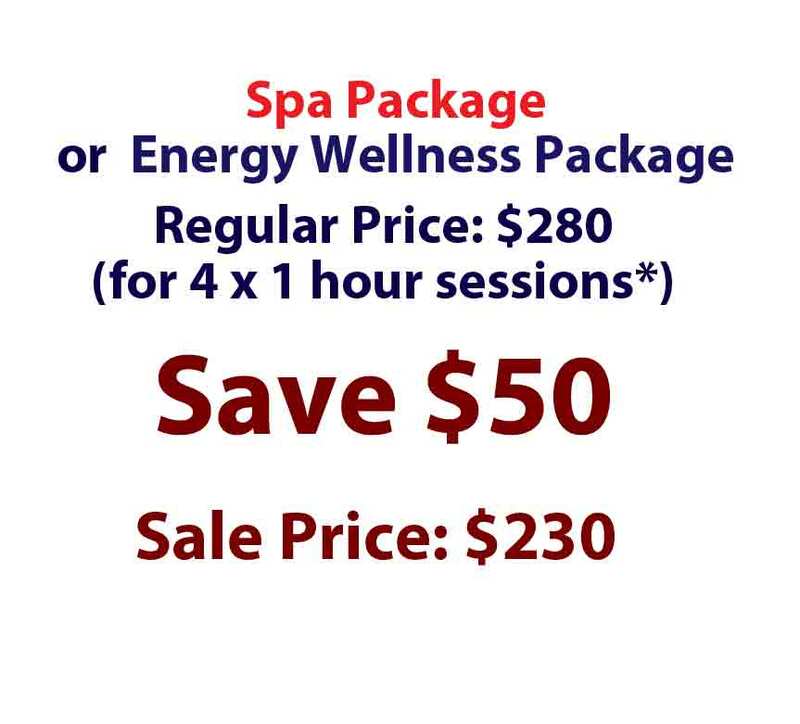 Select between our scrumptious Spa Massage Package or our Energy Wellness Package for one incredible price. Gift Certificates* available and packages can be shared. Offer available for a limited time only. 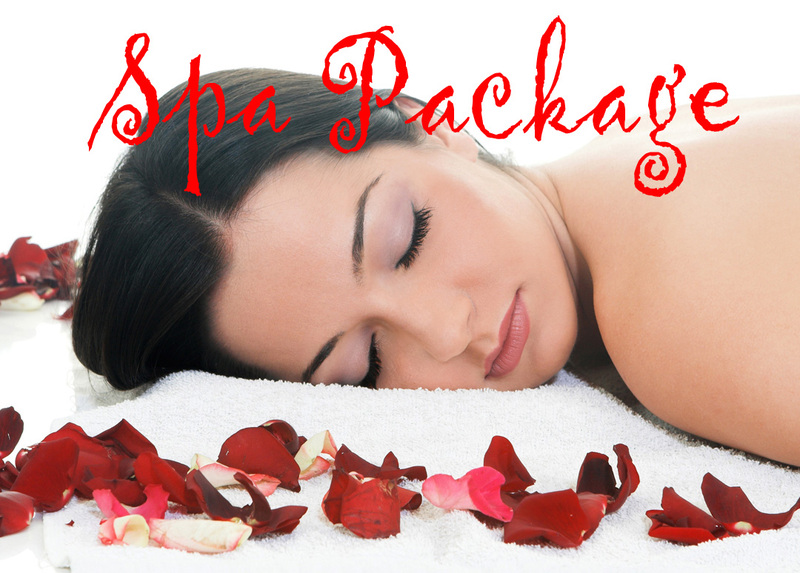 The Spa Package is a luxurious gift for anyone in need of deep, nurturing relaxation. 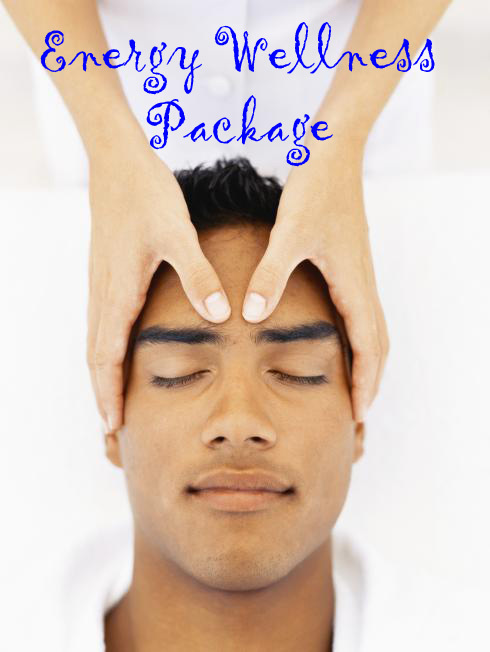 This exquisite package comes with organic sweet almond and essential oils and aromatherapy for deeper ZEN relaxation and enjoyment. 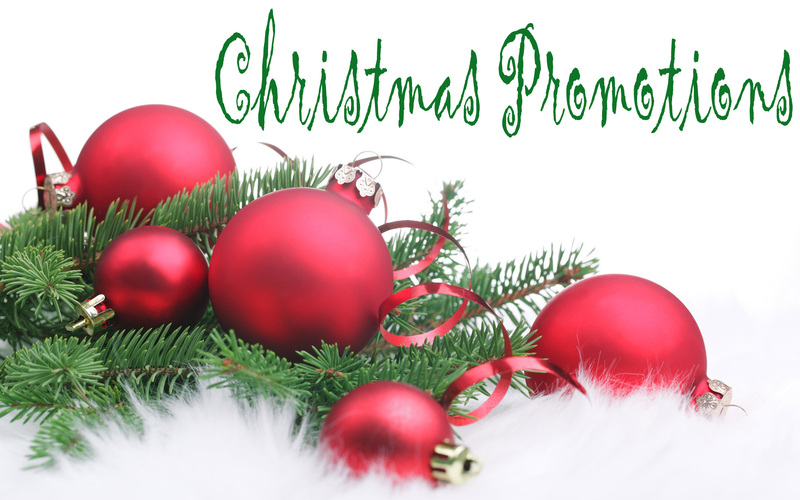 Give the gift of caring and stress-relieving relaxation therapies designed to provide a soothing mini-vacation for your mind, body and soul. 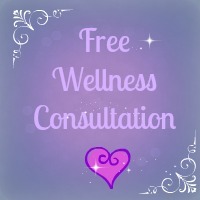 The Energy Wellness Package is for anyone needing a boost to re-energize, re-organize, or re-balance themselves. Balancing the energy systems increases our vitality level, reduces reaction to stress, balances the organs and all the systems in our body, harmonizes the immune system, nervous system and digestive system. It helps strengthen our mind and our energy reserves, empowering us to feel better, be healthier and conquer any obstacles holding us back in life. To order or for more information, click on the blue contact button on the left, or call or text Sara at 250-203-1669 or email sara@innerenergy.ca ! You can also use the online booking calendar to set your appointments.